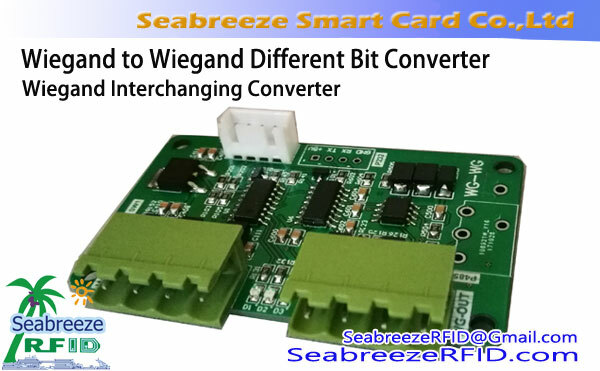 Compatible with both 125KHz EMID and 13.56MHz IC card dual frequency access card. 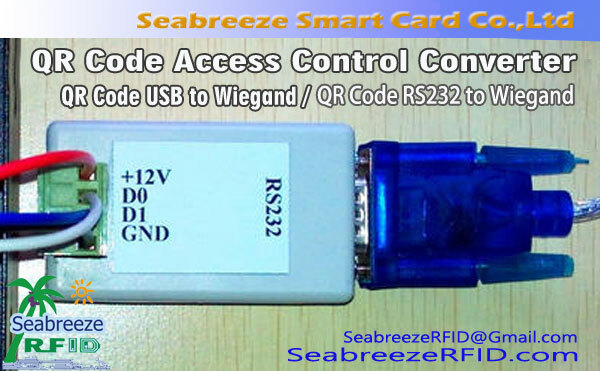 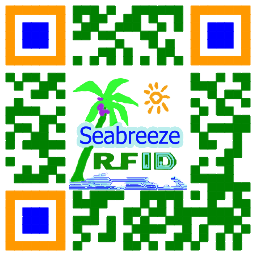 ID Card / IC Card Dual Frequency Access Reader is developed by the Seabreeze Smart Card Co.,Ltd for the best-selling products in the market, compatible with both EMID and IC card frequency access card, can output Wiegand 26 or Wiegand 34 format, a variety of shapes to choose from. 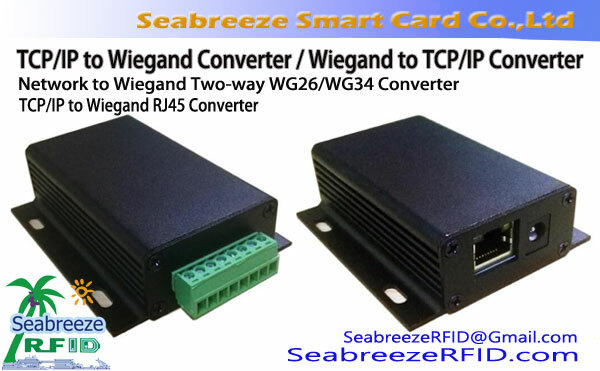 Universal Wiegand output interface, compatible with most Wiegand protocol controllers on the market. 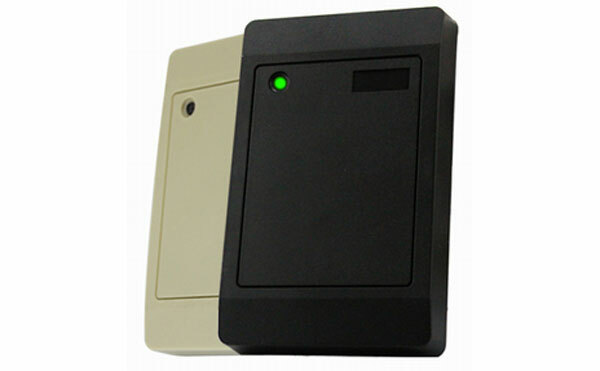 Intuitive clear LED lights and buzzer sound, to ensure the user's use of the operation is valid.